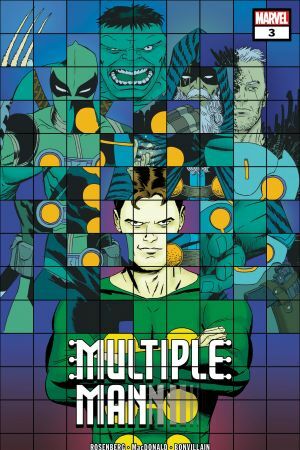 THE SECRET HISTORY OF MADROX! 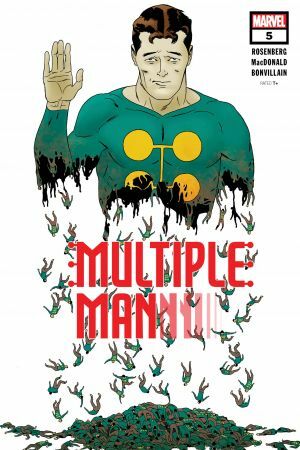 When you saw many footprints, that was Jamie Madrox...when you saw only one set of footprints, that was still Jamie, but he was carrying the entire Marvel Universe to safety! 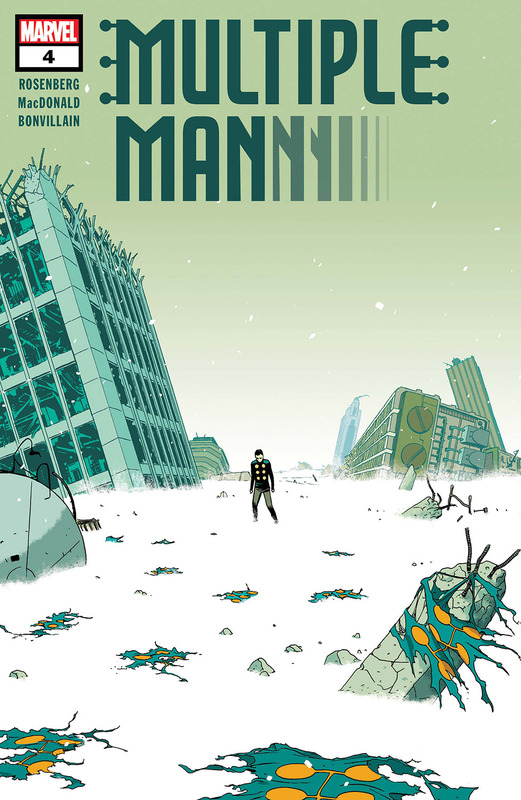 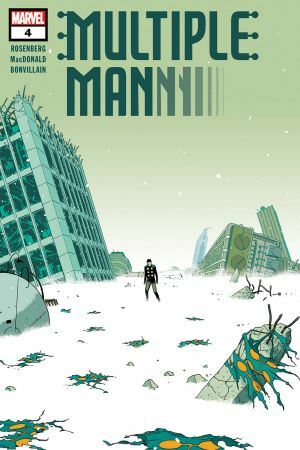 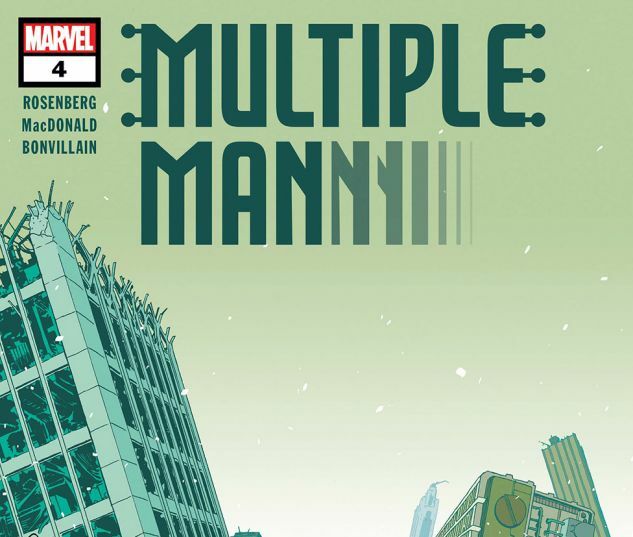 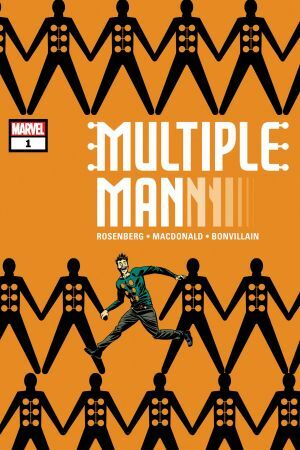 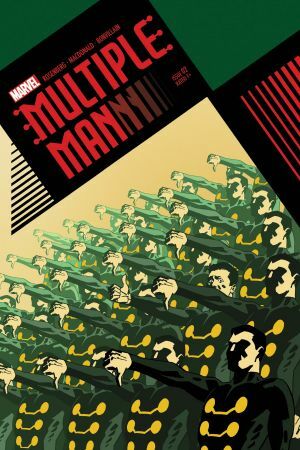 Find out how Multiple Man single-handedly saved the Marvel Universe – past, present and future!